We have been getting various bundle offers with the Xbox One S recently, but some interesting bundle deals for Xbox One X have not been laid out lately but a listing on the Argos Uk website is probably displaying the official Xbox One X Bundle which includes Forza Motorsport 7. 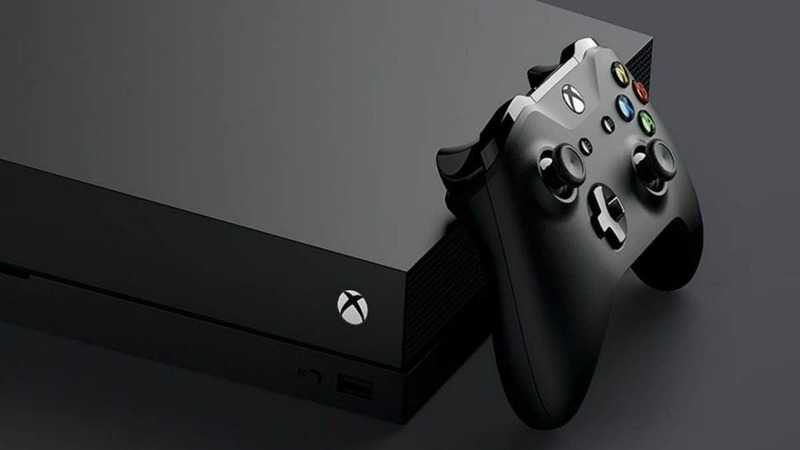 The Xbox One X launched last year as Microsoft’s flagship console. It seems like now is the time for the better bundle packages of this console to boost sales. That said, this spotted bundle contains Forza Motorsport 7 with the Xbox One X. Which seems a pretty neat offer, considering the game it is offering. This bundle costs about £449.99. The addition of Forza Motorsport 7 is positioned as a value-add and including Forza Motorsport is a logical choice because it is surely, something to be played on Xbox One X. The game has the Xbox One X enhancements, meaning you can experience immersive true 4K gaming. 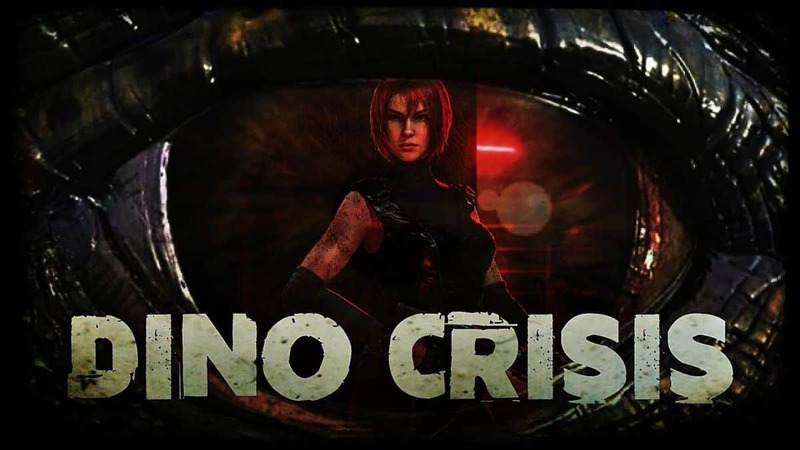 Assuming that you do grab this bundle, we have a beginners guide, of the game for the players. Which will guide you from tuning your car through a clean race, from racing tracks to racing tips and much more. Hopefully, there are going to be more bundle offers to come through, for the console? If you try out this Xbox One X Bundle then do let us know your experience, on how feasible was it for you? 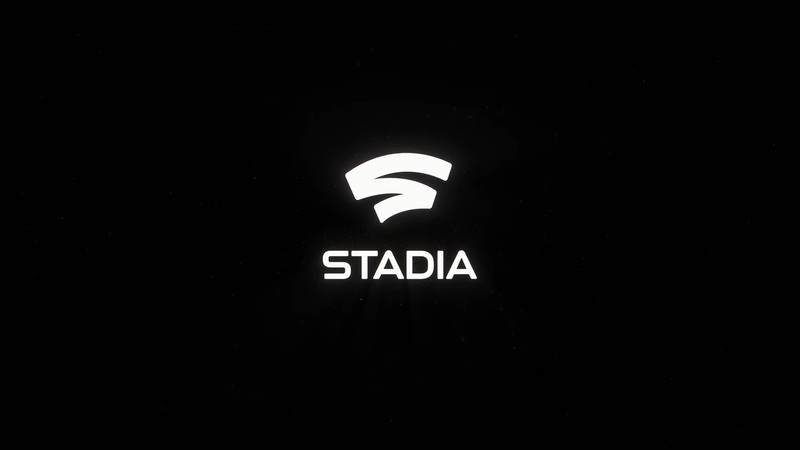 Microsoft Targets Google Stadia’s “Lack of Content,” Project xCloud To Be Better? 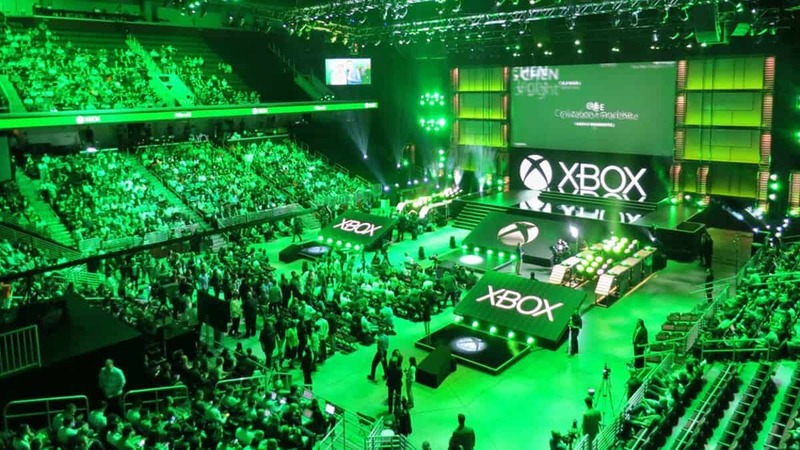 PS5 and Xbox Scarlett to Offer More Than 10.7 Teraflops of Power?